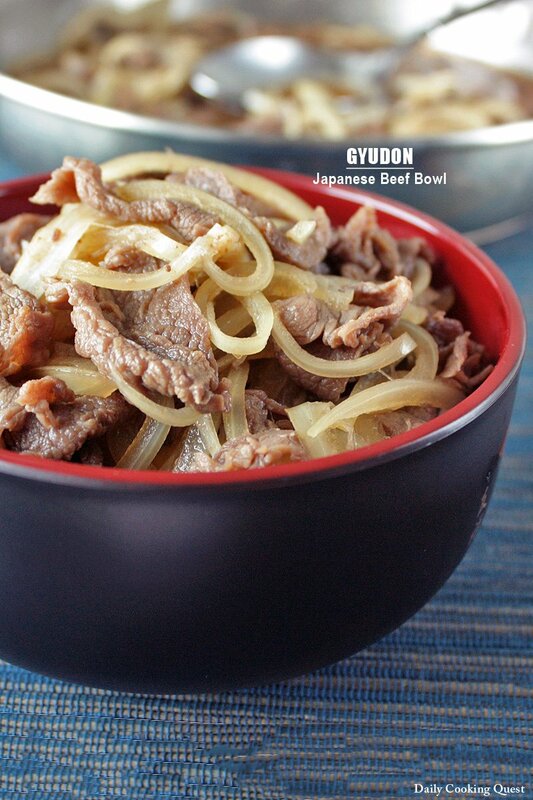 If you have never tried gyudon (Japanese beef bowl) before, you have no idea what you have been missing. Being one of the basic lunch and bento dish in Japan, this can be found in almost any Japanese restaurant. Fast food joints like Yoshinoya practically build their empire selling this. Thinly slice the beef. It is much easier if you freeze first before slicing. Half the onion and slice thinly. Place all sauce ingredients in a pan and bring to a rolling boil. Add beef and onion, cook until the sauce boils again (around 3 to 5 minutes). Turn off heat. 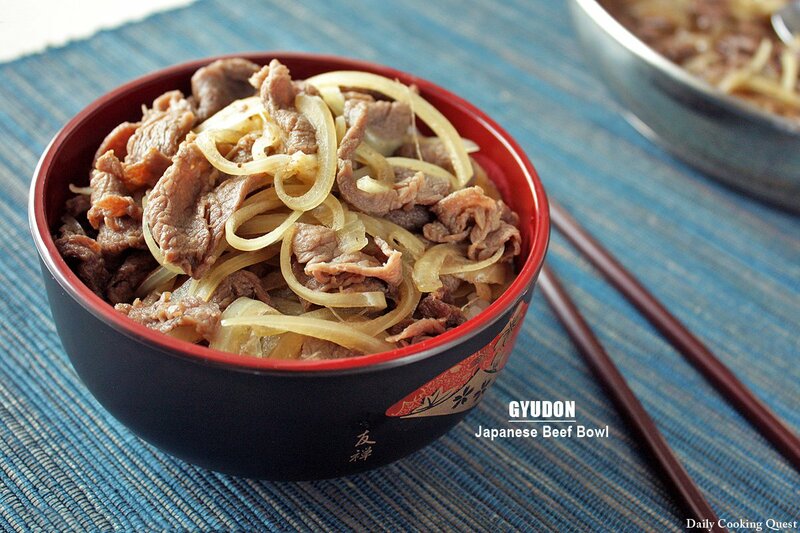 Place steamed white rice in bowls, and transfer the beef onion topping onto rice. Serve immediately. Mbak Anita, you're the best! 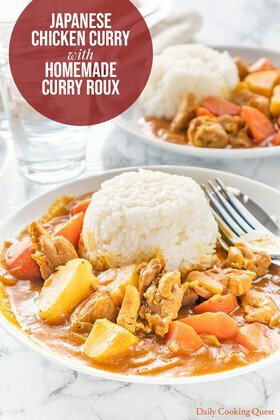 Aku ngikutin resep Japanese curry roux and it was perfect! 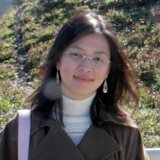 Mbak, mohon advise-nya, pengganti mirin dan sake yang muslim friendly tuh apa ya yang cocok? 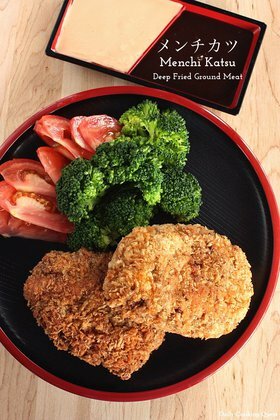 Ingin mencoba gyudon ini. :) Salam, Pandan. Salam kenal juga Pandan :) Kalo rice vinegar ga pantang kan yah? Untuk 6 sendok makan sake, bisa diganti 1.5 sendok makan rice vinegar + 4.5 sendok makan air. Untuk 2 sendok makan mirin, bisa diganti 2 sendok makan rice vinegar + 1 sendok teh gula pasir. Semoga berguna dan selamat mencoba resepnya. Semoga suka juga.